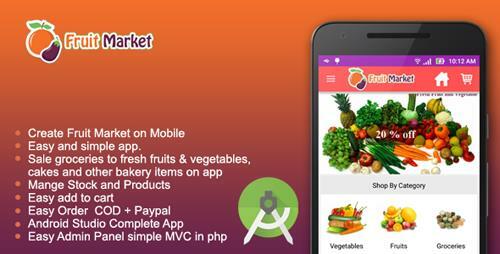 Say hello to Fruit Market, your online Fruit Market shopping app! From groceries to fresh fruits & vegetables, cakes and other bakery items, we get it all delivered to your doorstep, quickly. You no longer have to worry about who delivers to you, or if there is any minimum order value. Owner can manage local Fruit Market store to his area or city. 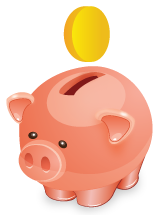 The application provides easy payment options to choose from � Instance Paypal or Cash on Delivery (COD) .